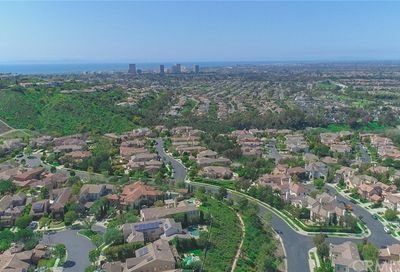 Rivage is a community located in Newport Coast. 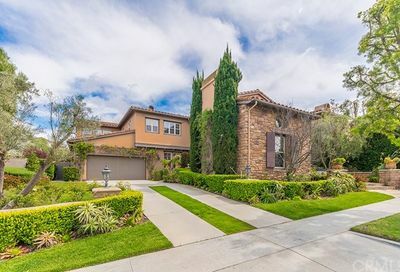 The homes in Rivage are single family homes and there are five different floor plans ranging in size from 2500 square feet to 3300 square feet. 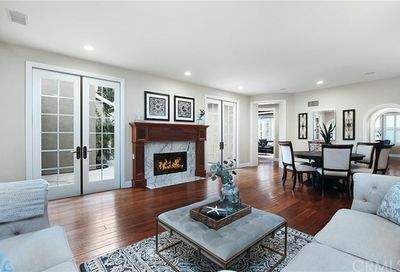 All the properties have two fireplaces. 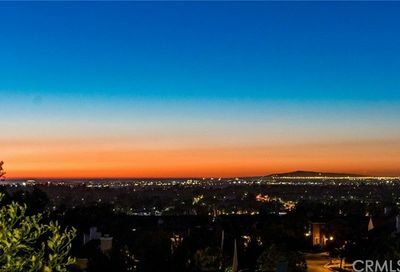 Many of the homes have beautiful views as well. 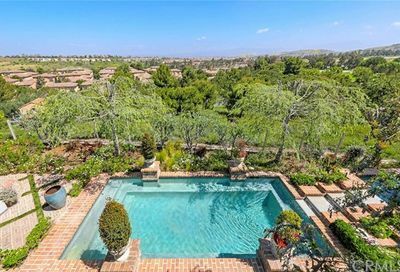 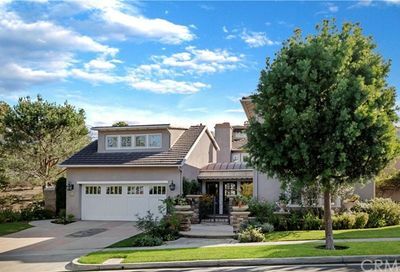 Search the MLS for homes for sale in Rivage in Newport Coast, and Newport Coast Real Estate. 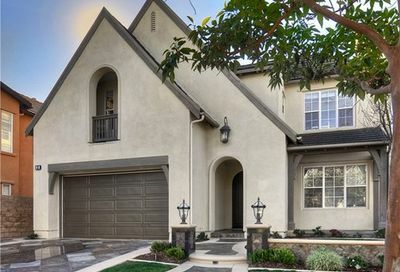 The homes in Rivage in Newport Coast are single family homes with five different floor plans. 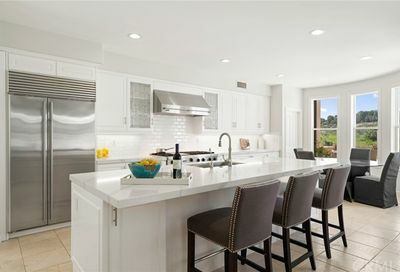 Search for all the homes located in Rivage in Newport Coast.